Wandering the lumber aisle at the local home improvement warehouse reveals a dizzying array of building materials. There are softwoods and hardwoods in various sizes with wildly varying prices. You might pick up a block of softwood that is exceptionally hard or find a wood like poplar that is a hardwood, yet soft. There's more to this mystery than meets the eye. 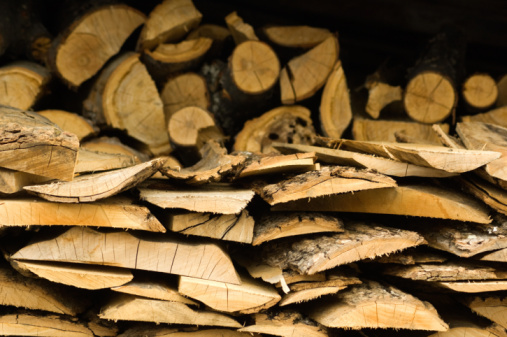 Depending on who you ask, the term "softwood" can mean different things. A botanist will tell you that softwoods have a simple cellular structure and lack vascular pores to transport water through the trunk. A lumberjack will tell you that softwoods have needles and grow quick and straight. A carpenter will tell you that softwoods are inexpensive and versatile building material. They are all talking about the same category of woods that come from trees like pine, spruce and redwood. Differentiating hardwood from softwood is the cellular structure, which is much more complex and includes pores throughout. Hardwoods grow more slowly and branch out in a variety of directions rather than shooting straight up. The slowness of growing adds to the cost of hardwood lumber and the density of the material makes it more difficult to work with, but it also gives the wood a more lasting quality. Hardwood trees lose their leaves in the fall. Some examples are oak, maple and poplar. The technical terms softwood and hardwood are categories that encompass different hardnesses and softnesses of wood within each. 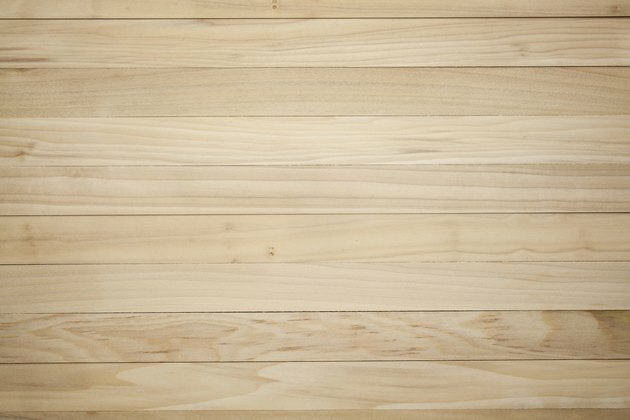 A wood rated as hard is dense and difficult to cut or scratch. A wood that is rated soft is lighter and more easily cut. The softest hardwoods are softer than the hardest softwoods. For example balsa is a hardwood due to its cellular structure and growing characteristics, but it is extremely light and soft, while yew wood is a softwood that is very tough and dense. Poplar is a hardwood tree that produces soft wood when compared to other hardwood trees. The hardness of poplar is about on par with that of pine or cedar, but the cellular structure gives it a much finer grain and more pleasing appearance than the more coarsely grained softwoods. Poplar is often found in furniture and cabinets, but it's not commonly used for more demanding applications such as flooring.